Anglesey Bungalows in Holyhead, Anglesey. 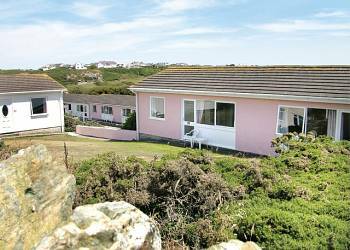 Anglesey Bungalows are a small family run holiday park siting in the quiet seaside village of Trearddur Bay on Anglesey�s North West coast. Most of the stunning 125-mile Anglesey coastline is a designated area of outstanding natural beauty and is perfect for birdwatching on the Coastal Path at South Stack Cliffs. Anglesey Lakeside Lodges in Anglesey, Anglesey. 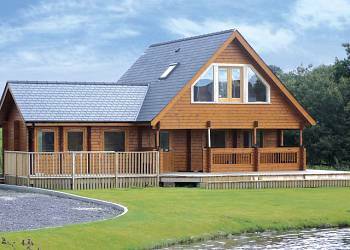 Anglesey lakes lodges enjoy a breath taking locations surrounded by the majestic countryside of Anglesey . Spaciously situated around nine acres of beautifully landscaped lakes these luxurious contemporary lodges offer spectacular views. They create an idyllic rural retreat from the hustle and bustle of everyday life. Glan Gors Holiday Park in Brynteg, Isle of Anglesey. 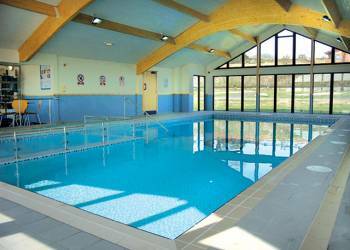 In an area of outstanding natural beauty, on the eastern coast of the beautiful and unspoilt island of Anglesey, Glan Gors is a fabulous location for your perfect holiday.